Chatswood Dental Clinic will provide a thorough check up & clean & help you have a bright, healthy smile. Despite the availability of dental services, people are suffering from poor dental hygiene issues. Did you know – gum problems can impact the overall health of the person. Serious dental issues like gingivitis and cavities, if unchecked, can cause serious healthcare issues. Various research works have proven that poor oral health impacts the overall health of the person. They cause infections and to combat these conditions and maintain good oral hygiene; you need to consult a Chatswood dental clinic service. Our Chatswood dental clinic is registered and authorised with proper dental equipment to address these problems. There are emergency services too for urgent dental problems. The Chatswood dental clinic emergency services are managed by professionals with the requisite skills and experiences to cater all patients. A Chatswood dental clinic is the best choice. They are updated with the latest dentistry trends to give the best care service. Our dental clinic offers advanced dentistry services like family dentistry, restorative dentistry and children dentistry. They are carried out in a customer-oriented environment with the accurate procedure. Maintaining proper oral hygiene is mandatory for overall healthcare. Do not resist the dental appointments now and suffer later. Dental hygiene should never be neglected. 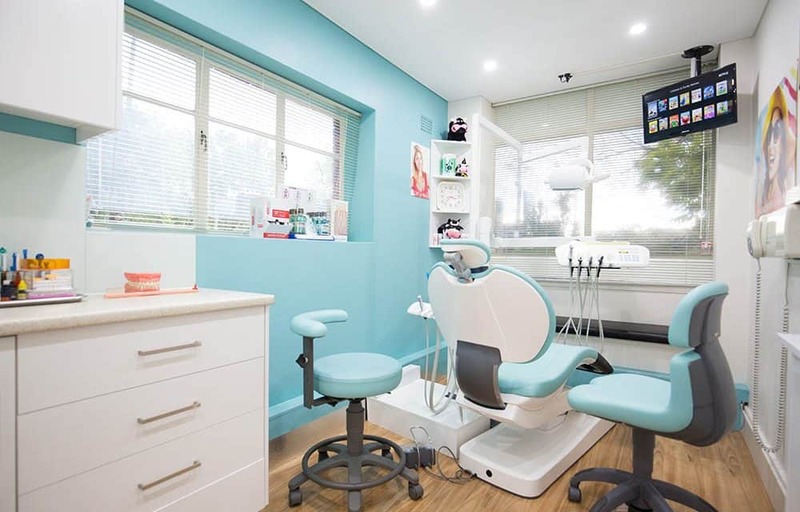 Take the help of advanced Chatswood dental clinic services such as dental veneers, teeth whitening, root canal therapy and more.